Publisher's Note: This book has previously been released by Totally Bound Publishing. It has been revised and re-edited for re-release. 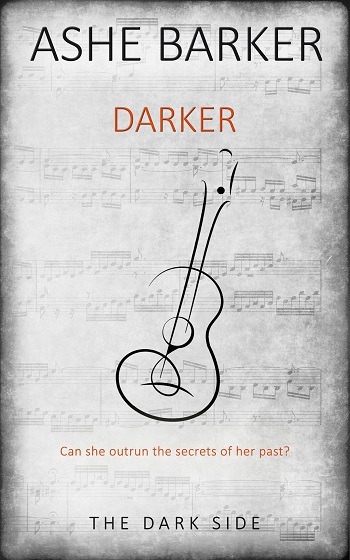 This book is best read in sequence as part of a serial. 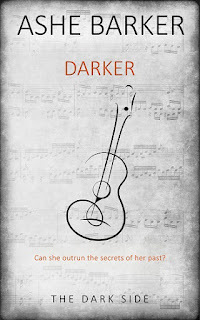 Some of the characters in this book also appear in Ashe Barker’s other serials. These serials can all standalone, but are best enjoyed in order: The Dark Side, Sure Mastery, The Hardest Word, A Richness of Swallows. Holy hotness!!! From the moment I started reading I was hooked. I didn't put this one down until I hit the ending cliffhanger. The characters are very well written and their chemistry was on fire. 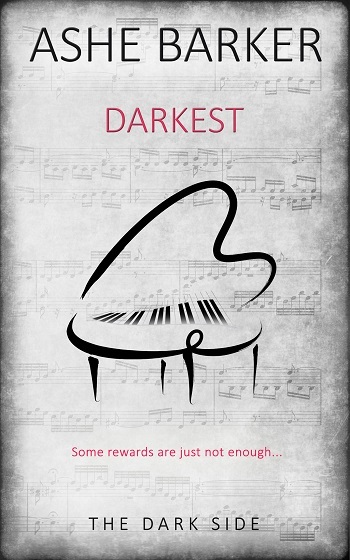 It reminded a lot of FSoG and that's the only reason it didn't score higher stars with me. Being the first in this series, I have high hopes the story continues it will tell its own tale. With that said, I am looking forward to reading the next installment. 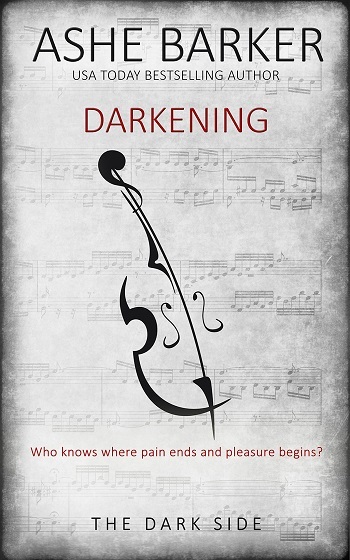 Reviewers on the Wicked Reads Review Team were provided a free copy of Darkening (The Dark Side #1) by Ashe Barker to read and review.